I am very impressed with Dr. Davis. It was a good experience and recommend him to anyone who is interested in their own well being. He explains things so you understand and is very gentle. I look forward to feeling great all the time! I had a great experience with Dr. Davis. He was friendly, made me feel like he had all the time in the world for me, and thoroughly answered questions I had regarding chiropractic care. I look forward to my family and myself being under his care! The doctor made me feel hopeful for a life without pain, I came in feeling so misunderstood and left with a new outlook. I love this man! Thanks, Dr. Davis. 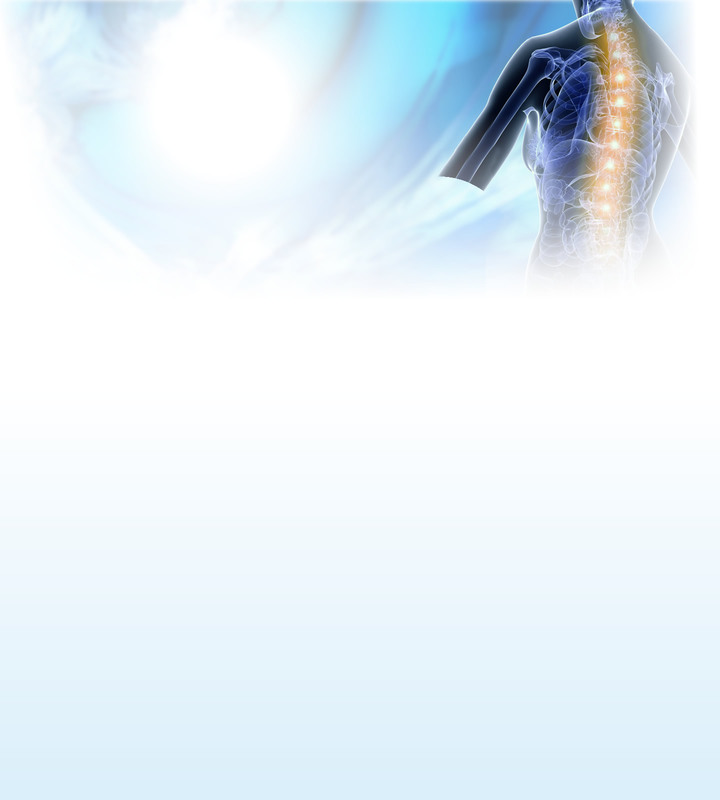 I am looking forward to improving my health through chiropractic treatments. I like Dr.Davis upbeat personality and direct style. Chiropractic can be fun! You made me feel at ease, which is very important to me. I appreciate your explaining everything out to me. Knowing how you were going to treat the problem and talking me through it was great! You seem to be very competent and I like the way you explained things and interacted with us. The adjustment made a noticeable improvement right away. Dr. Davis spends time with you and explains everything very well. He certainly knows his field. I was glad that there was no drastic twisting and popping as I have seen in chiropractic before. I am encouraged by his treatment. My first visit was absolutely amazing. They saw me at the last minute and I am so grateful! Since I have been going, I have not gotten a painful headache at the base of my neck like I was before. Absolutely wonderful in every way! We’d love to meet you and answer your questions. Give us a call or send us an email today.